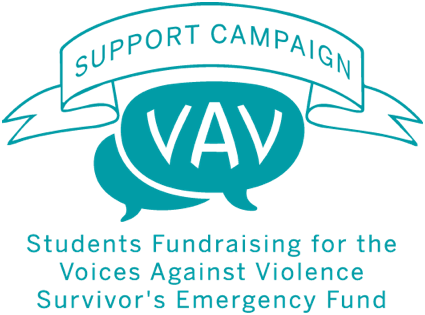 Voices Against Violence, a program of the Counseling and Mental Health Center invites registered student organizations to participate in the fourth annual Support Campaign, a student fundraising drive for the VAV Survivor's Emergency Fund. The Fund provides financial assistance to student survivors of interpersonal violence. Your student organization has the opportunity to significantly impact the experiences of student survivors on the UT Austin campus by contributing directly to this crucial fund. There is no minimum contribution to the Support Campaign. Student organizations have from October through April to raise funds. Last year we had 11 student organizations raise over $8,000, with contributions ranging from $20 to over $4,000. To register, complete this online form.  If you or someone you know would like more information about how to access VAV services, including the Fund, please contact the Counseling and Mental Health Center to schedule an appointment by calling (512) 471-3515 or visiting the CMHC on the 5th floor of the Student Services Building at 100 W. Dean Keeton St.